The award is particularly timely with the stringent HMRC rules coming into effect from April 2019, requiring businesses, including sole traders and landlords, to keep their accounting records using computer software. Such systems will then automatically update HMRC on a quarterly basis, with relevant data on their business income and expenses. From April 2019, business and landlords with a turnover above the VAT threshold (currently £85,000) will require to comply, with other businesses likely to follow from 2020. 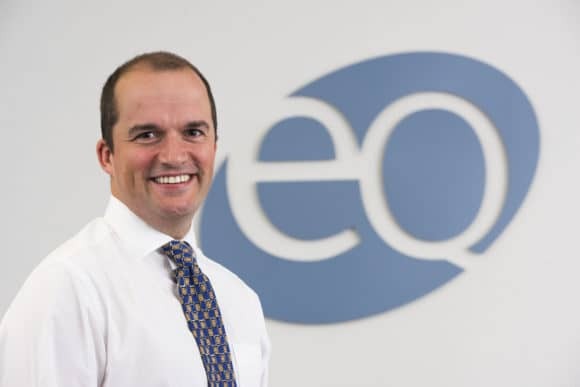 This year, EQ has already succeeded in moving over 100 clients onto Xero in preparation for the April deadline, from sole traders working from home to businesses working across different countries. Scott Kennedy, Manager of Amber in Forfar said, “We are delighted to have achieved Platinum status which reinforces our expertise in cloud accounting, an innovation which will shortly become more relevant when ‘Making Tax Digital’ commences. 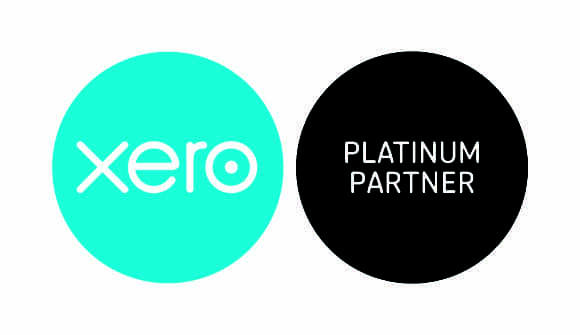 Achieving the status of Platinum Champion Partner emphasises EQ’s ongoing commitment to service innovation and internal staff development, with team members across EQ’s offices in Dundee, Forfar, Cupar and Glenrothes maintaining their Xero accreditation. For more information on Amber, and how to prepare for ‘Making Tax Digital’, visit http://www.eqaccountants.co.uk/amber-accounting/, email info@amberaccounting.co.uk, or telephone any of EQ’s offices.